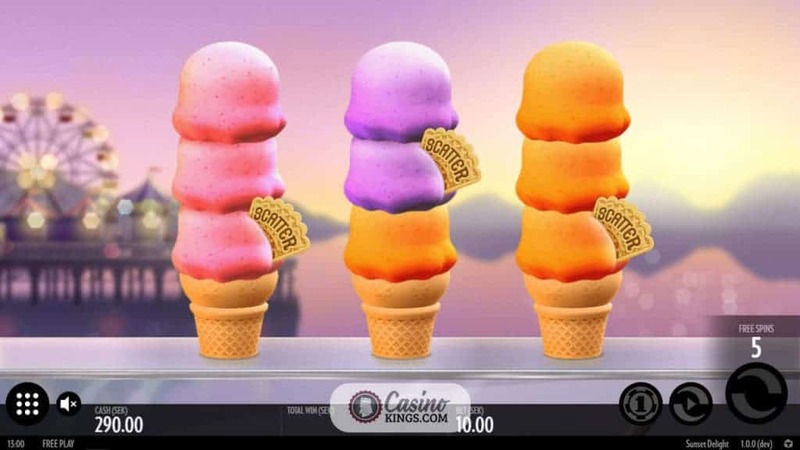 Fans of Thunderkick studio will no doubt have played its eclectic Sunny Scoops online slot, an ode to ice cream that saw us wanting to create the tallest ice cream in the world. 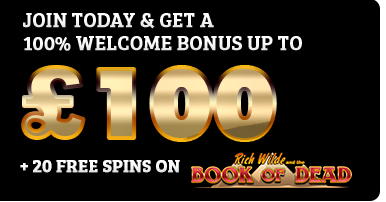 Enter the Sunset Delight slot. It is not a sequel, it is not a re-release. 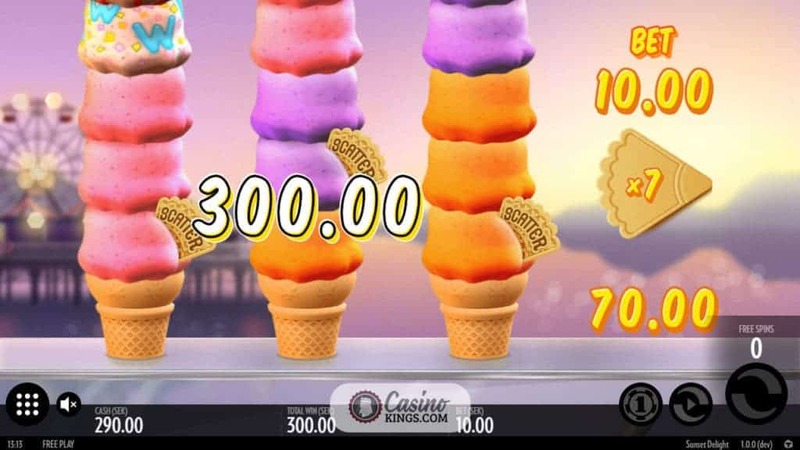 Sunset Delight is a new three, reel, three row, five pay-line slot that follows a very similar theme, but now offers some completely different flavours and sauces to entice our ice-cream-loving mouths. Thunderkick clearly loves ice cream. Well, so do we, Thunderkick. So do we. 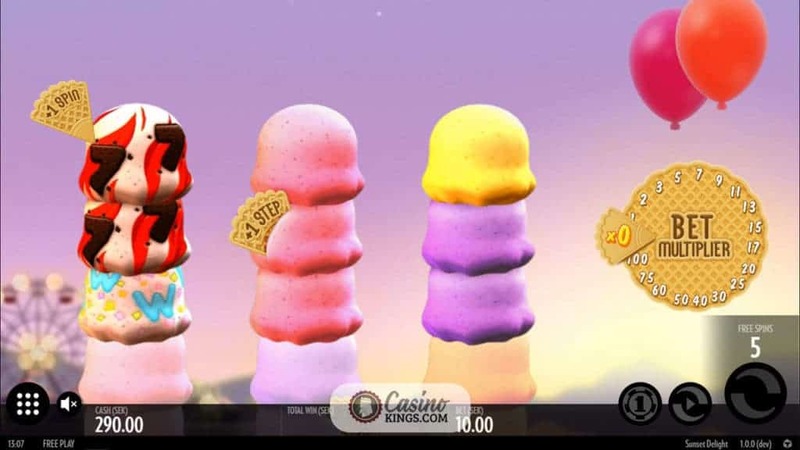 As it is Thunderkick’s second ice-cream themed online slot, comparisons are inevitable to the first. 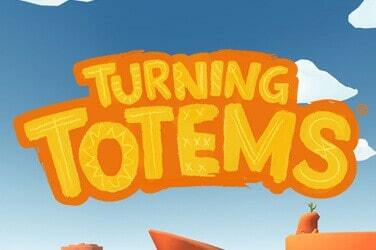 Focusing on Sunset Delight, it is immediately clear that there are some game-play improvements. Firstly, the background to the action is a hazy fairground at sunset. 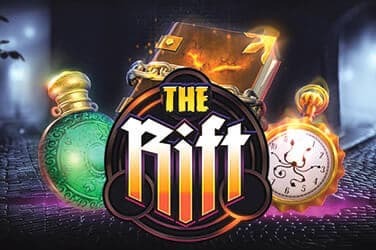 While we would be the first to state that the background has no effect on our win or win-combo potential, it definitely has an effect on the overall them and feel of a game. 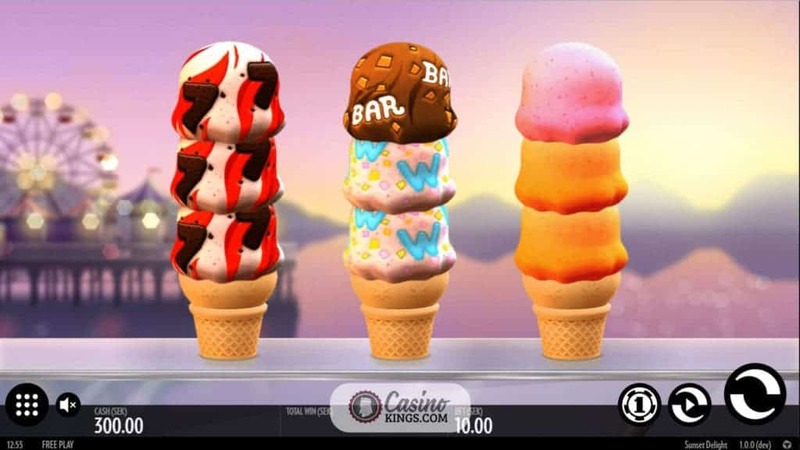 Secondly, the ice cream scoops that are our game symbols are much more clearly defined, with more distinct flavours that give us much clearer indication of winning combinations across the game’s five pay-lines. Rather than guess at the potentially eclectic flavours, we will call them Pruple, Pink, Orange, Yellow, 7s and BARs, with the W flavour our Wild symbol. Interestingly, Sunset Delight’s soundtrack is identical to that of Sunny Scoops, a soft, jazzy tune that is reminiscent of Disney Pixar’s Up! and definitely has the effect of giving us an urge for warm beaches, delightful sunsets and, above all, tasty ice cream. Our Wild symbol – what looks to be a strawberry ice cream with white chocolate pieces and blue Ws – conducts the usual substitution duties that are the nuts and bolts of Wild symbols everywhere. The Wild Scoop won’t substitute for the game’s Scatter symbol, an overlaying Scatter Wafer that can appear on any of the scoops. 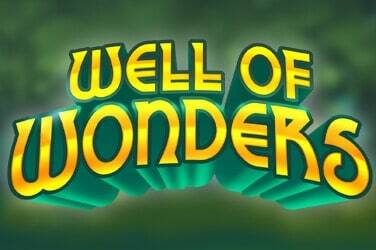 Landing three of these will launch the game’s Free Spins feature, an initial five free spins that will increase when we land additional +1 Step or +1 Spin Wafer Scatters. 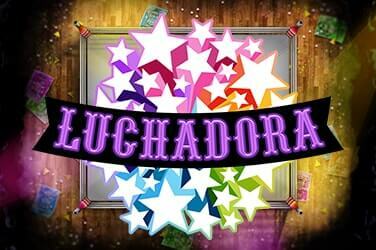 With only five paylines, Sunset Delight is a simple slot title that will always sit in the “fun to play” bracket.